President Franklin D. Roosevelt signed Executive Order 9066 on February 19, 1942, just months after Japan bombed Pearl Harbor. 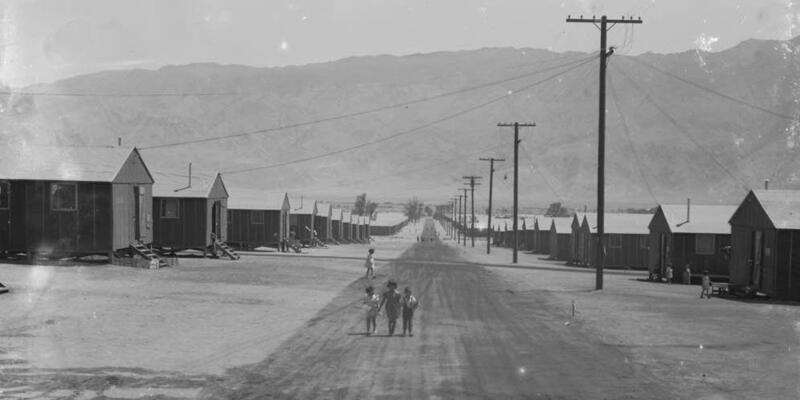 Some 120,000 people of Japanese ancestry were forced from their homes on the West Coast and sent to one of ten "relocation" camps, where they were imprisoned behind barbed wire for the length of the war. Two-thirds of them were American citizens. Order 9066, a three-part series, chronicles the history of this incarceration through vivid, first-person accounts of those who lived through it.